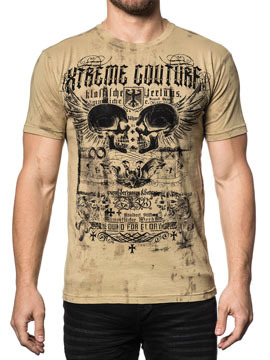 Xtreme Couture Ever Motors mens short sleeve crew neck t-shirt features Xtreme Couture Bound For Glory logo, two black skulls, angel wings surrounded by distressed script, small crosses, warbird shield and insignia on the front. The back features smaller version of Xtreme Couture Bound For Glory logo, two black skulls, angel wings surrounded by distressed script, small crosses, warbird shield and insignia. Distressed and vintage look. 100% cotton, light weight, slim fit. 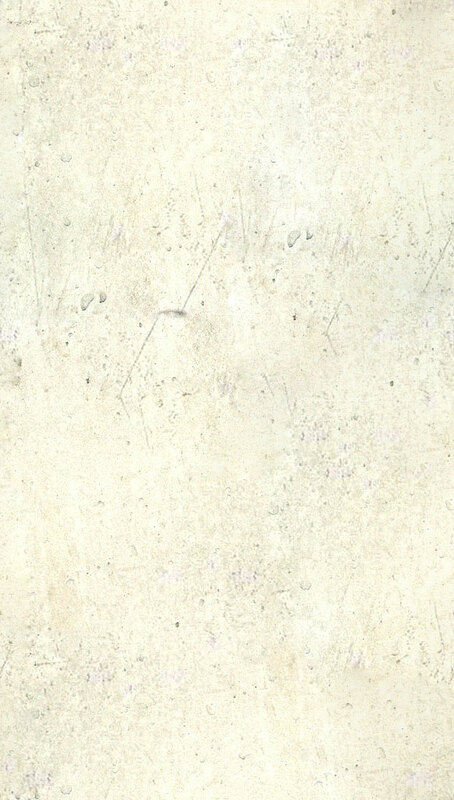 Color: sand tan.